Motivated seller! 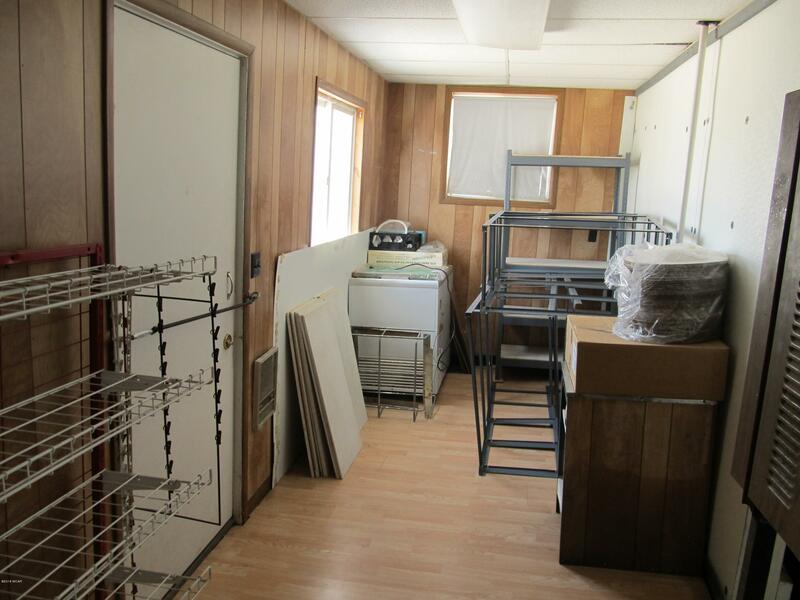 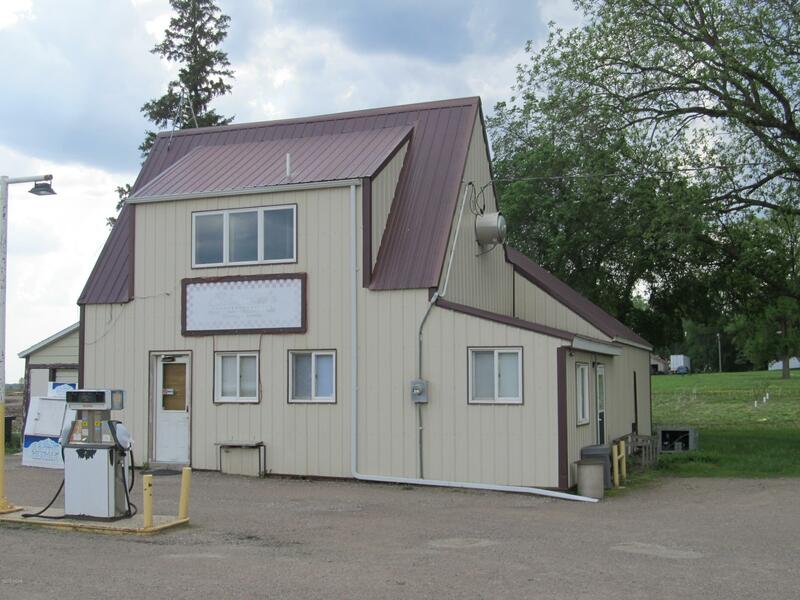 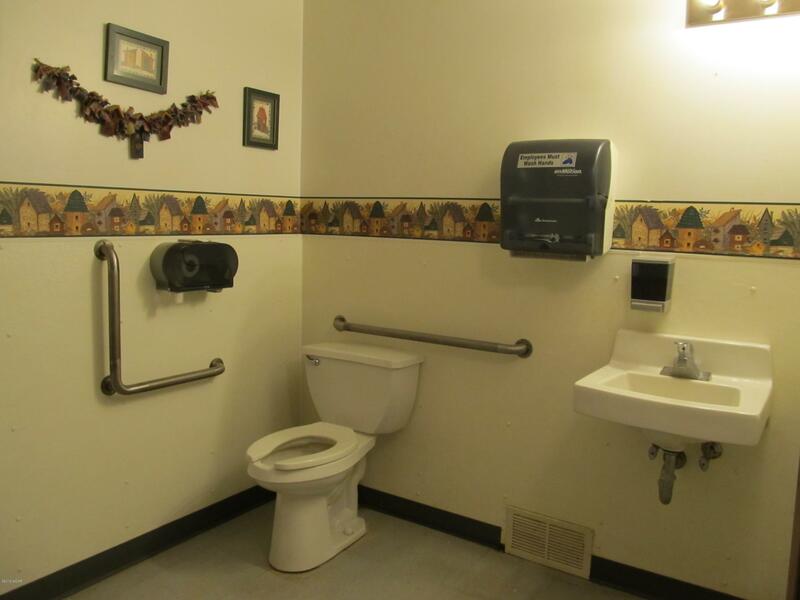 Great business opportunity in Wood Lake right on Hwy 274! 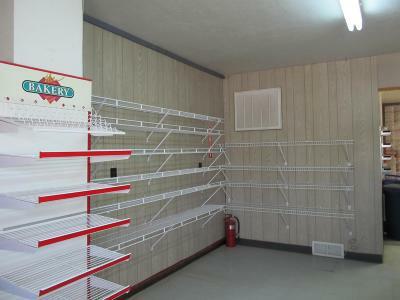 Just stock the shelves and unlock the door to your new thriving business! 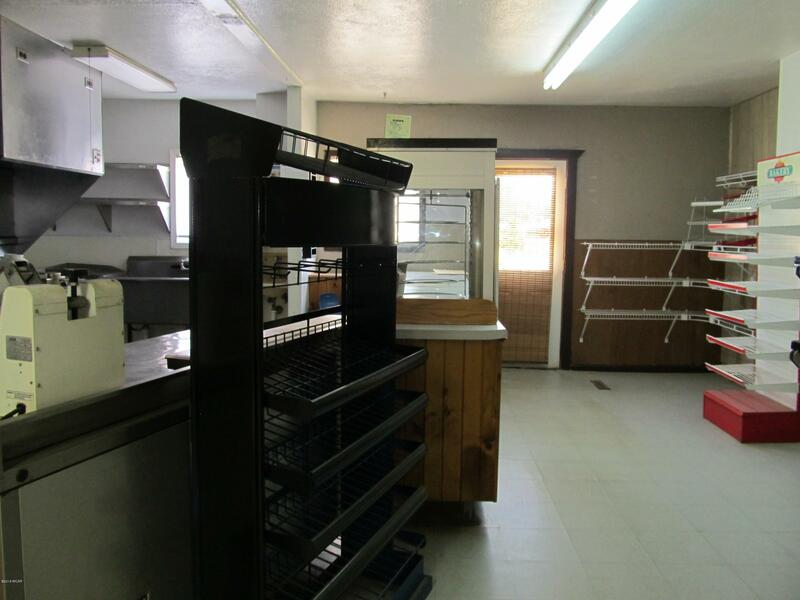 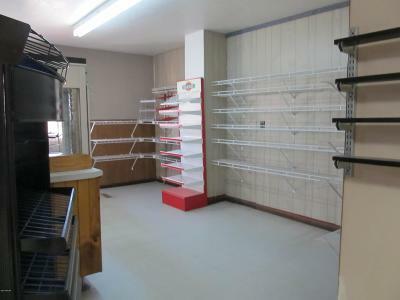 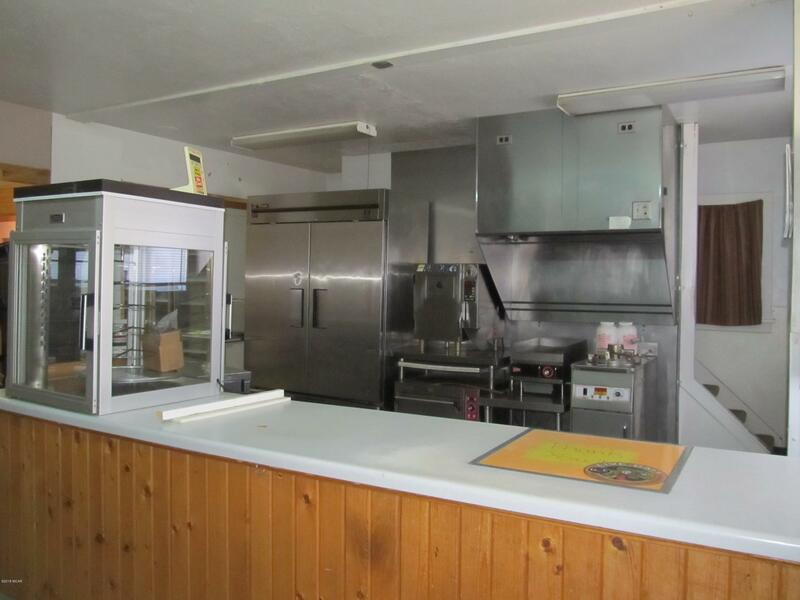 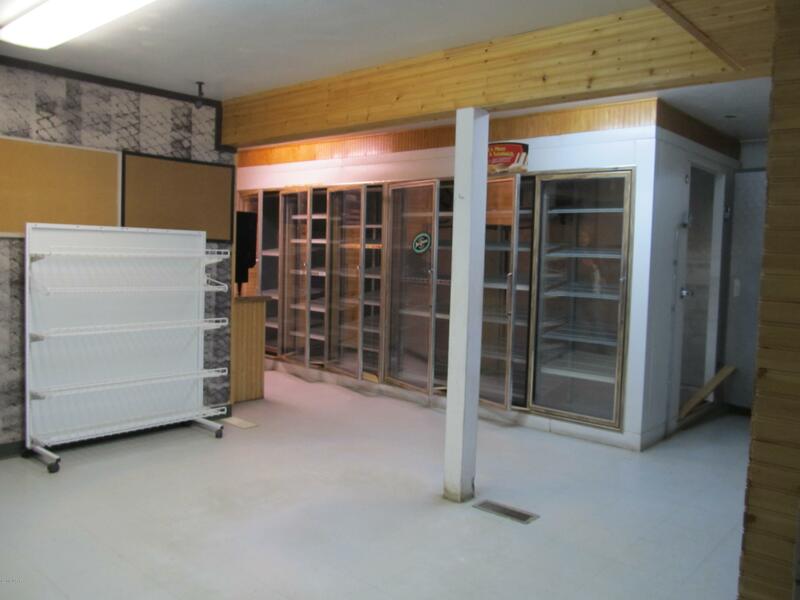 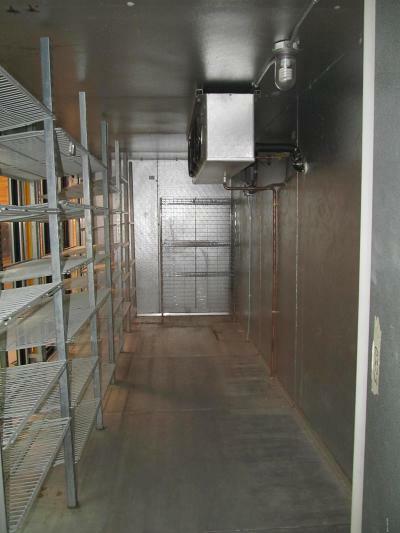 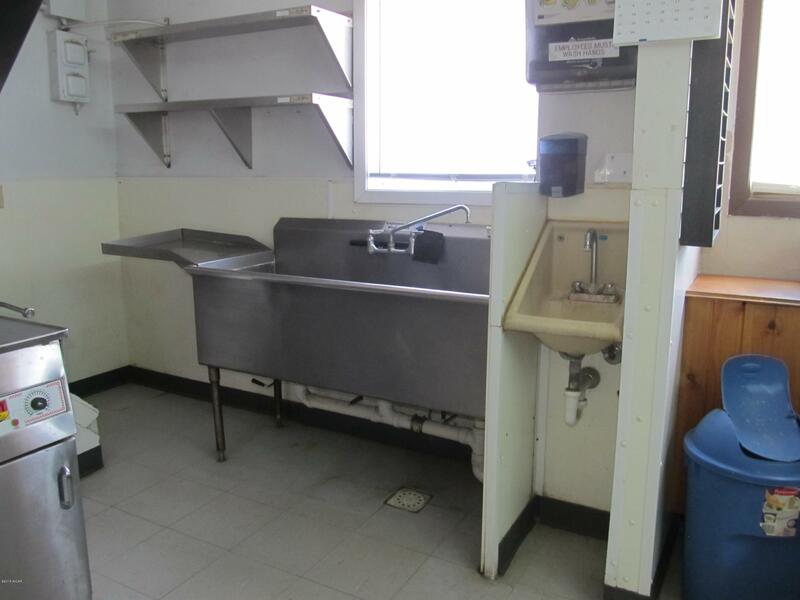 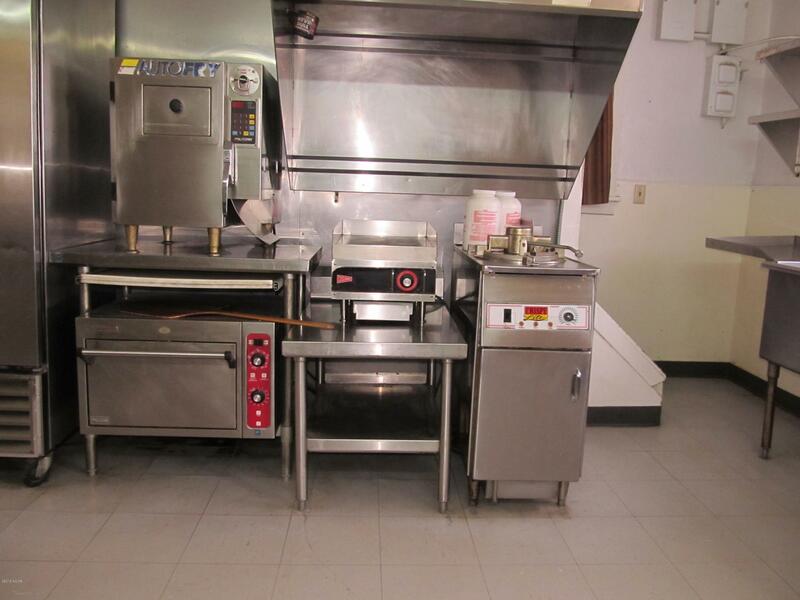 Equipment included with the sale of the business is a deep fryer, broaster, auto fryer, pizza oven, grill, coolers, freezers, soft serve ice cream and freezer, pizza press, 5 tier server/warmer and walk-in cooler. 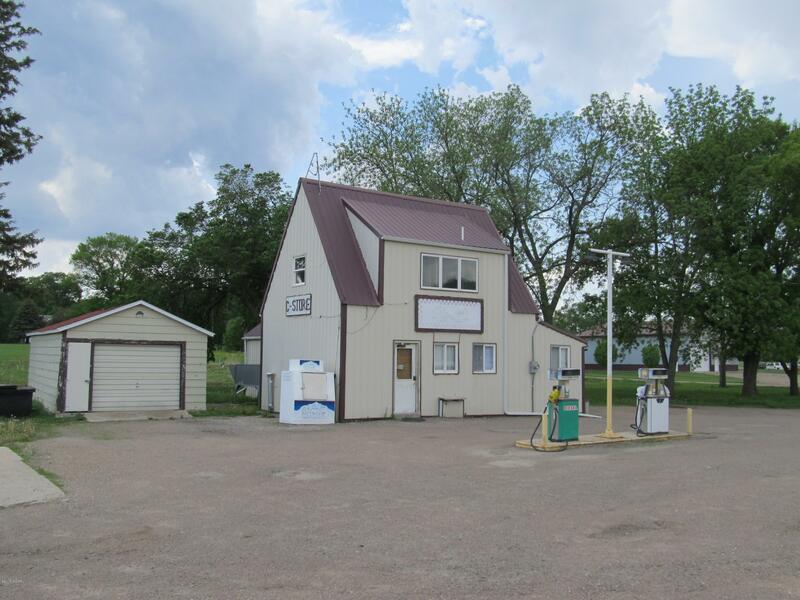 Gross income for 2017 was $215,629. 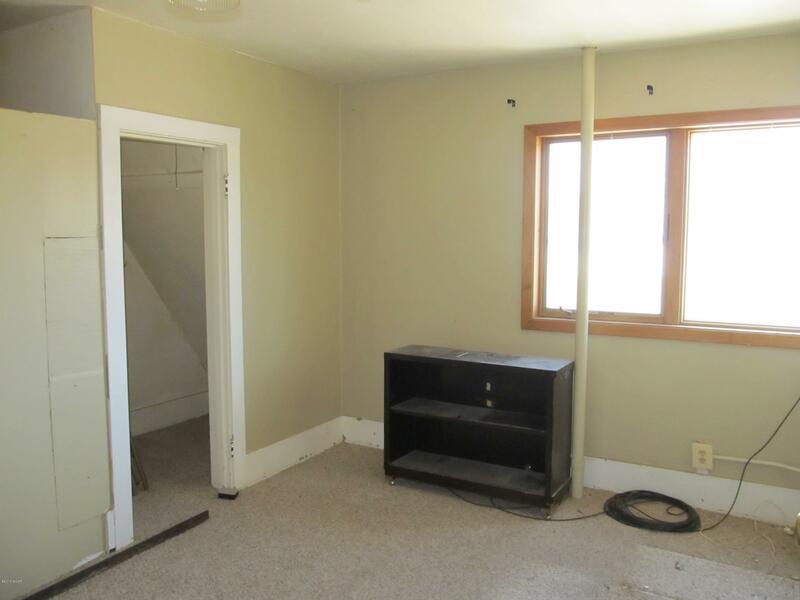 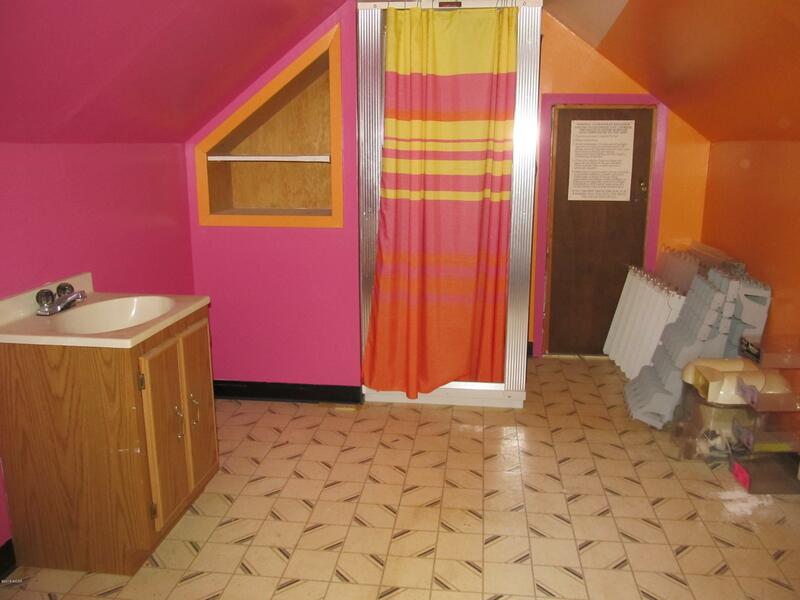 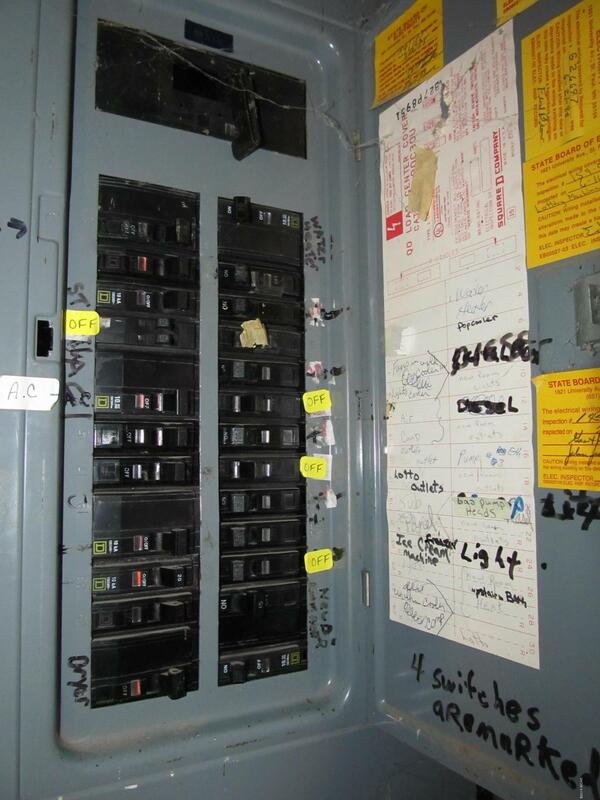 Upstairs is partially finished off and could be completed and used for an apartment for extra income or to live in. 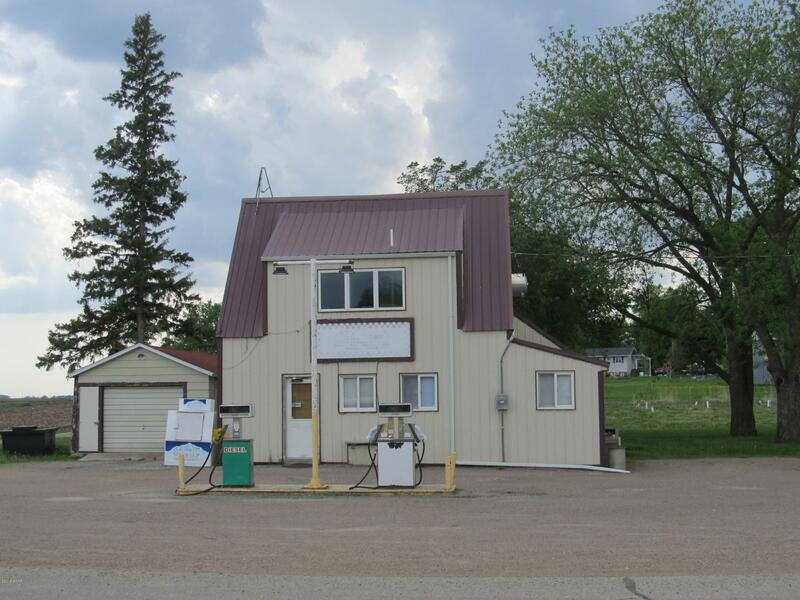 Check out this opportunity! Make an offer!